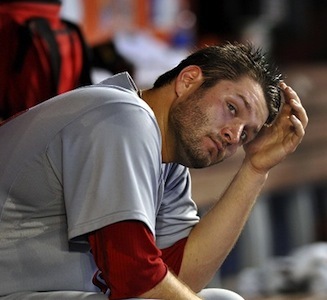 Cardinals starting pitcher Lance Lynn had Tommy John surgery and will miss the entire 2016 season (Jon Heyman, CBS). 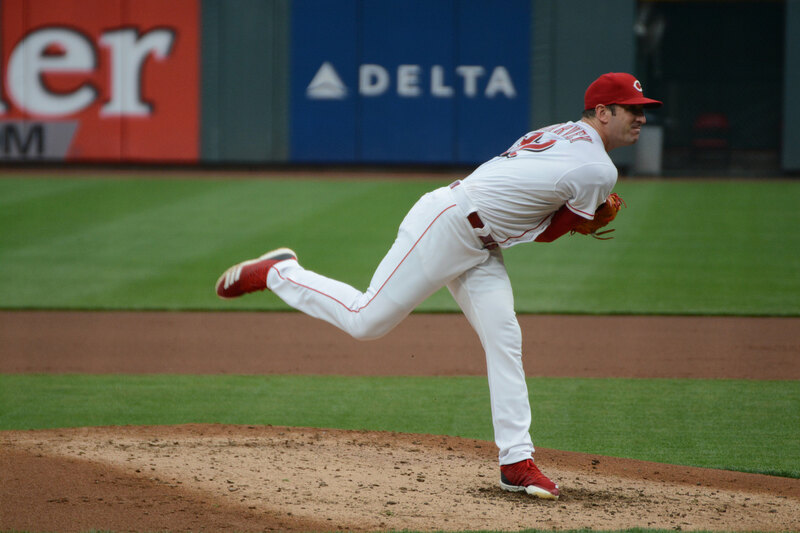 Lynn pitched 175 innings for St. Louis last year with a 3.03 ERA and 3.90 xFIP. Lynn joins Chris Carpenter and Adam Wainwright on the list of prominent starting pitchers who underwent that surgery. Prognosis/case studies. Isn’t he the fat guy the cardinals fans hated? Agressive in the starting pitcher market? They will now go hard after St. Louis area native David Price, which will mean they will have to beat out the Cubs and Maddon. That isn’t going to make the NL Central any easier. My mistake. Price is from Tennessee. But has some kind of connection to St. Louis. 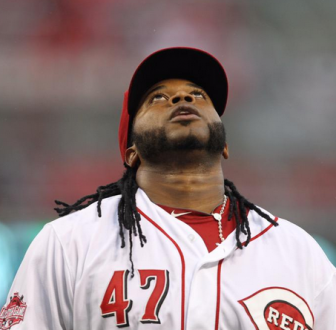 If they sign Johnny Cueto my head may explode. How would the Cardinals explain that to Chris Carpenter, much less to Chris Carpenter’s son ?????????!!!!!!!!!!!!!!! Leake at 4 or 5 years would fit well with them–with the cost at 65 to 75 million. Don’t forget Martinez came down with some kind of a shoulder problem at the end of last season and while Wainright is back he has age and miles on him. Lackey could be in play, but with his age they would not want to overpay. Leake would be a good choice. Leake reportedly wants to stay west of the Rockies (the mountain Rockies) or go to Arizona. Money talks but it is probably going to take more to get him to StLouis which could be a good thing because the Cardinals pockets are not bottomless; and, they have other costly needs too. That same horrible thought entered my mind, too. Is it bad if I secretly (not a secret anymore) was happy at this news, even if we do share the same last name? You know, ’tis a family name. This is unfortunate for STL… and I almost feel bad for him. He is/was one of the few Cardinals players I don’t despise. There are getting to be more players on that team I don’t hate. I actually dislike the Pirates more at this point. Does anyone know when it was diagnosed? Post-season physical? Off-season throwing program? I doubt with that many innings this season he would have been doing anything too harsh. Perhaps it was like bailey. A series of seemingly small issues that one day prompted an MRI. On a related note looking back at Steve’s series on the subject, does any think there may be a link between the uptick in walks and deep counts with TJS. More folks on-base means more pitches from the strech, especially with hitters generally going deeper into counts.